Quarterly, chef Paris opens his open to foodies and friends and cooks for them. Funds generated from this dinner go directly to the Legacy Fund. Make sure you SUBSCRIBE to his mailing list to get your invite. 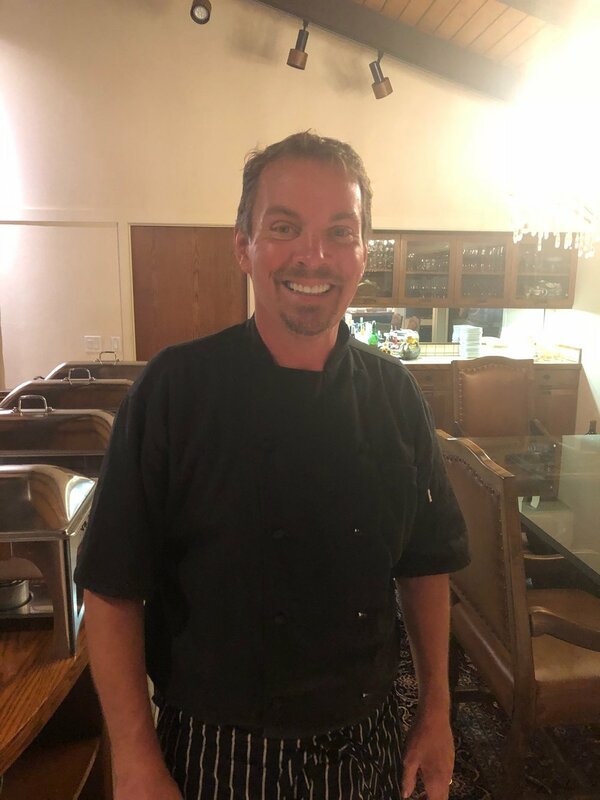 MAHALO to chef Craig Erickson for joining us this past weekend!